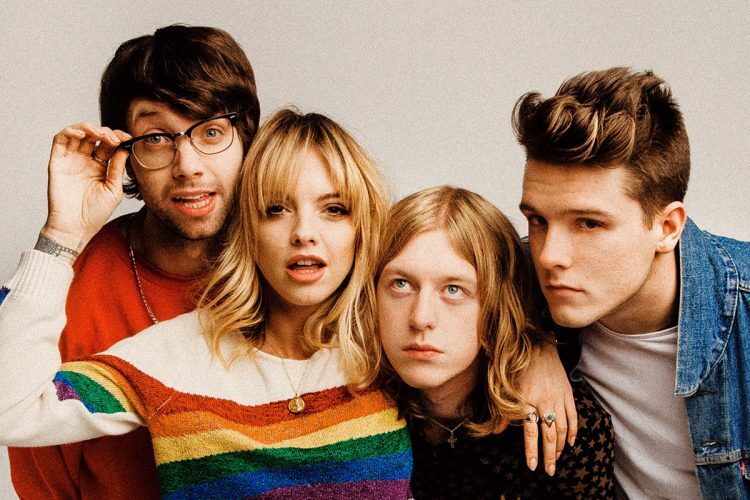 Anteros are a London indie pop four piece fronted by Laura Hayden, drawing influence from the likes of The Cure, Arcade Fire, 90s No Doubt, The Cardigans and Blur. Having released their first single as a fully formed band at the start of 2016, Anteros have quickly established a fervent fan base of music lovers and critics alike and achieved unheralded success, being chosen as one of Annie Mac’s New Names for 2016 and achieving #3 on Hype Machine with single ‘Breakfast'. They've played Glastonbury and now they're playing Humber Street Sesh.